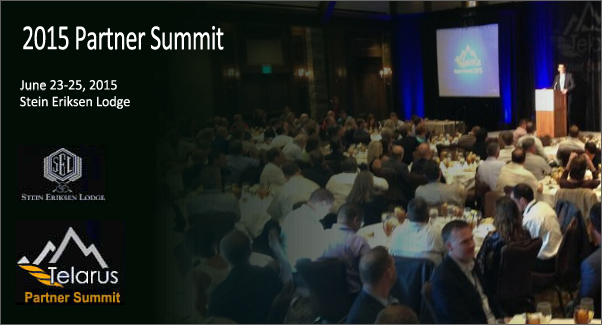 Helping partners of the telecom and managed service channel win sales opportunities. 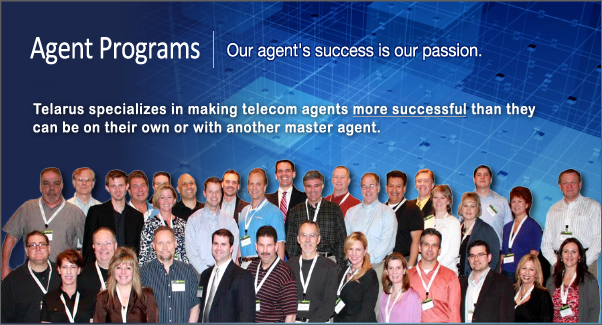 Telarus will help you find and win more deals than you can on your own or with another master agent. In this industry, only the winners get paid. "My close and install rate on large deals with Telarus is incredible." "Telarus has the commissions, carriers, and research tools I need. I highly recommend them." "Telarus just knows which carriers will be the best fit for our large and complex opportunities." "I have never worked with a team of professionals that have such a high level of integrity." "Telarus is truly unique. They provide online software that others only dream about. They are way ahead of their time." 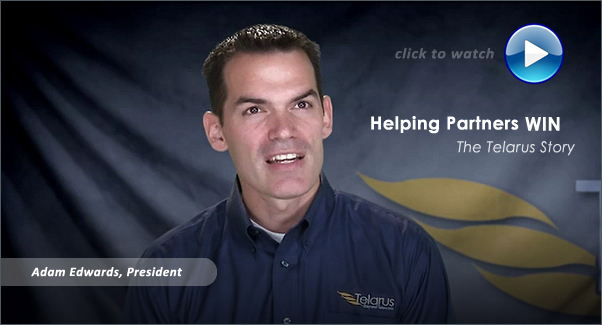 "If you are looking to sell voice, broadband, or cloud, Telarus is your only choice." want it, software when you don't. February 13, 2014 - Telarus wins 2013 top partner award by Vocal IP Networx and extends winning streak to four years. January 15, 2014 - SANDY, UT - Telarus, Inc., distributor of business data, voice and cloud services, today announced that their entire staff has been certified as Telecommunications Professionals by the Technology Channel Association.